Introduce your child to the positive qualities that make up a friend. Great for ages 4 – 9. Pelly and Melly Best Friends! 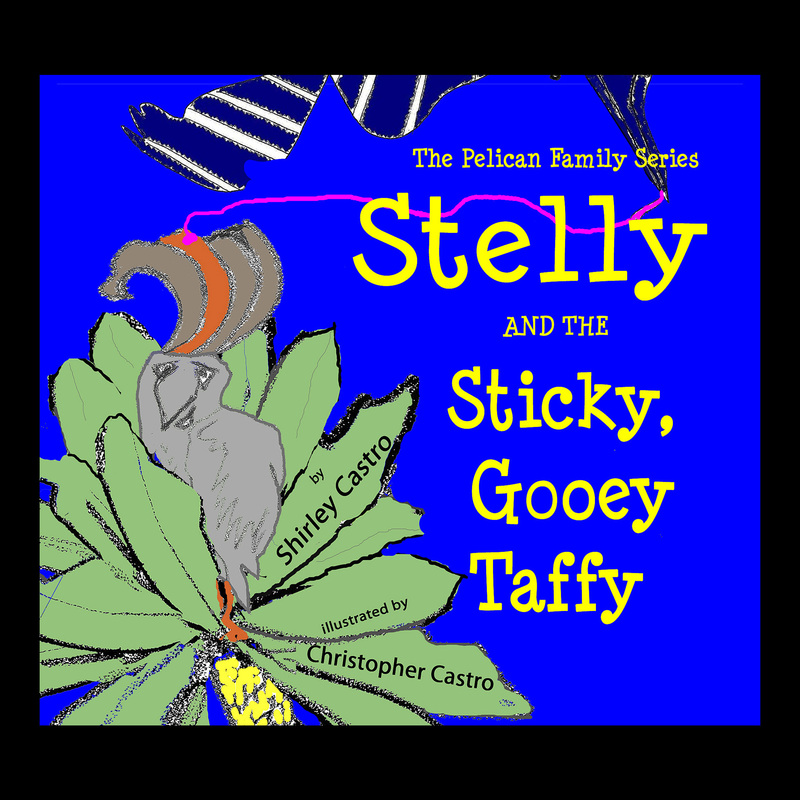 Pelly and Melly Best Friends is the latest story in The Pelican Family Series Children’s Picture Books (Book 6 out of the 11 planned). 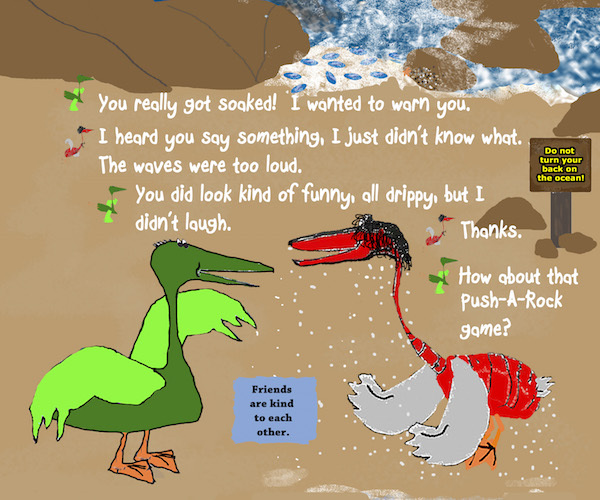 The story is told by the two, young, boy pelicans who are remembering things they have done together since the day they hatched, (Hatch Day). Interestingly, (and more fun), they don’t always remember incidents the same way! The book also explores positive lessons about friendship, community and leadership. 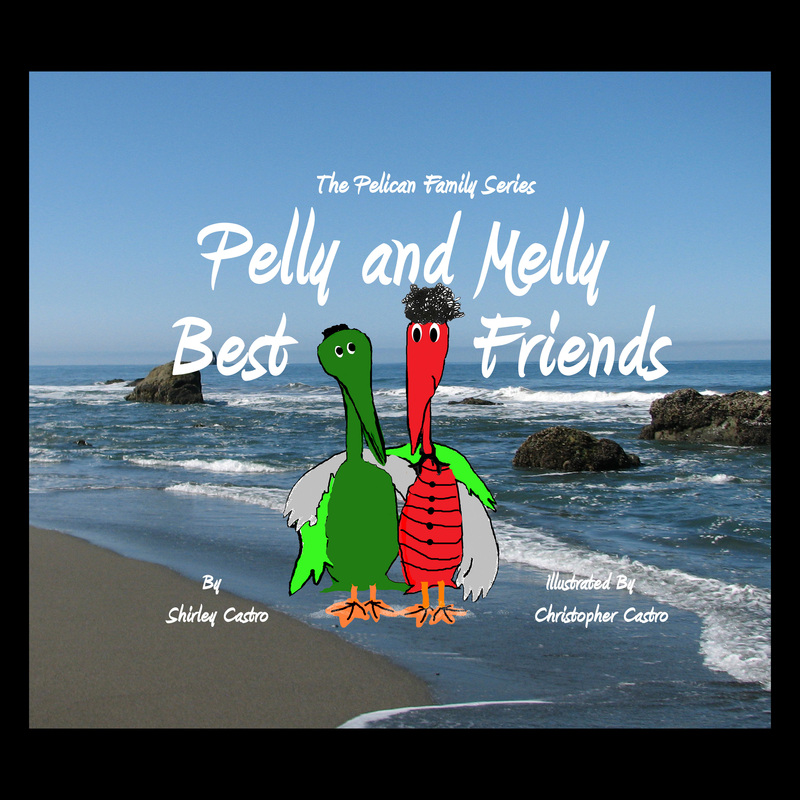 Written specifically as a dialogue between the two main characters, Pelly and Melly Best Friends is designed to be read by two people. 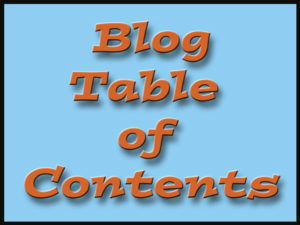 The readers are easily able to tell whose turn it is to read by small pictures of the characters next to the text. 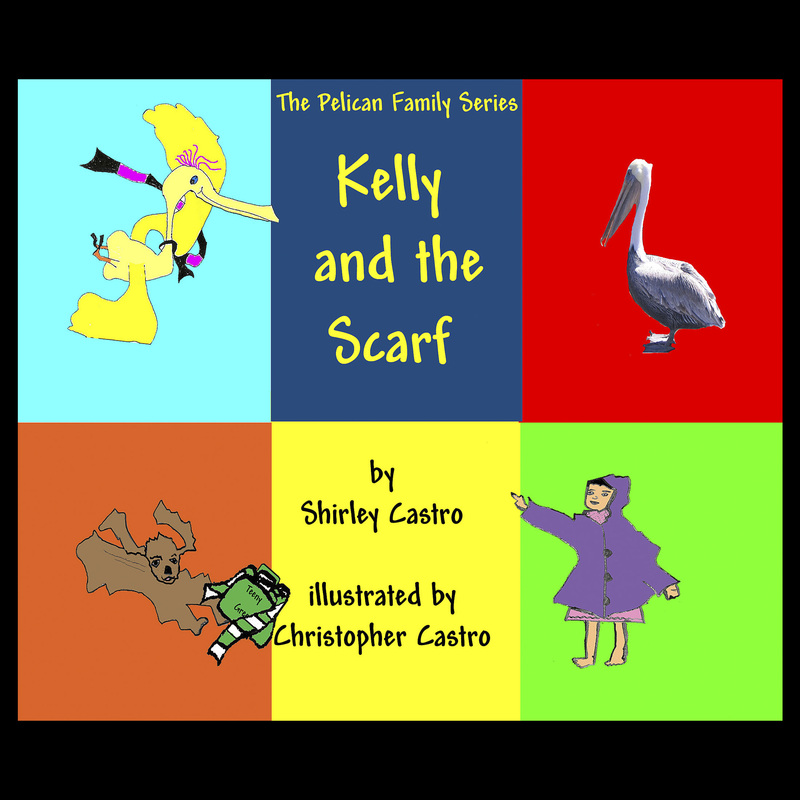 This is a perfect book to be read by two children, a parent or grandparent and child, or as a class Reader’s Theater. 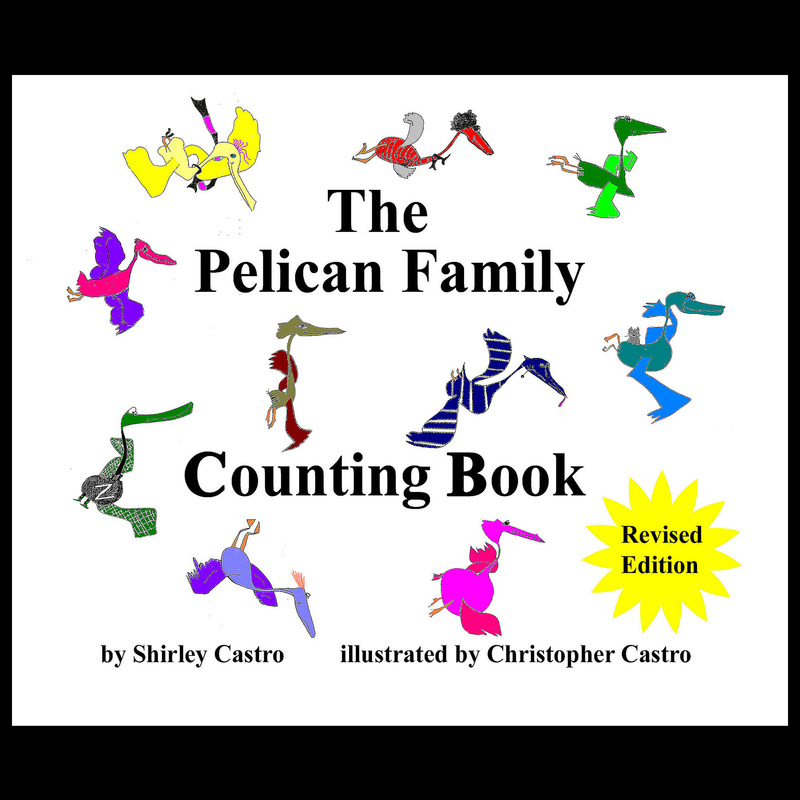 “My grandson and I truly enjoyed reading the parts and using fun voices,” said a grandfather, Richard S. who had recently purchased the book. 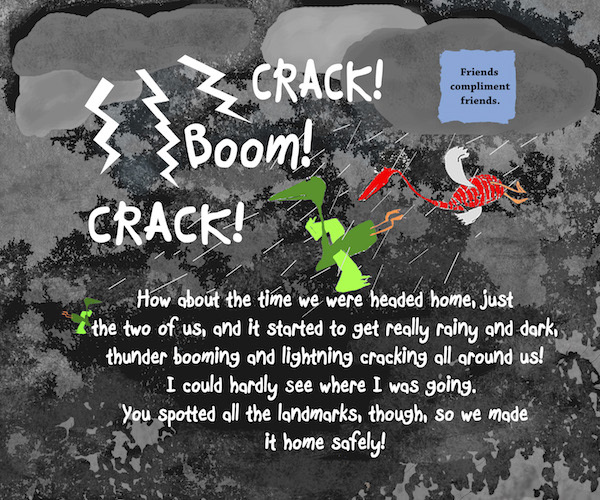 The adventures involved will allow the readers to discuss how friends act together and the types of qualities that make a good friendship. Examples of other themes like cooperation and leadership also illustrate positive qualities and provide a jumping off point for you to discuss with your child. 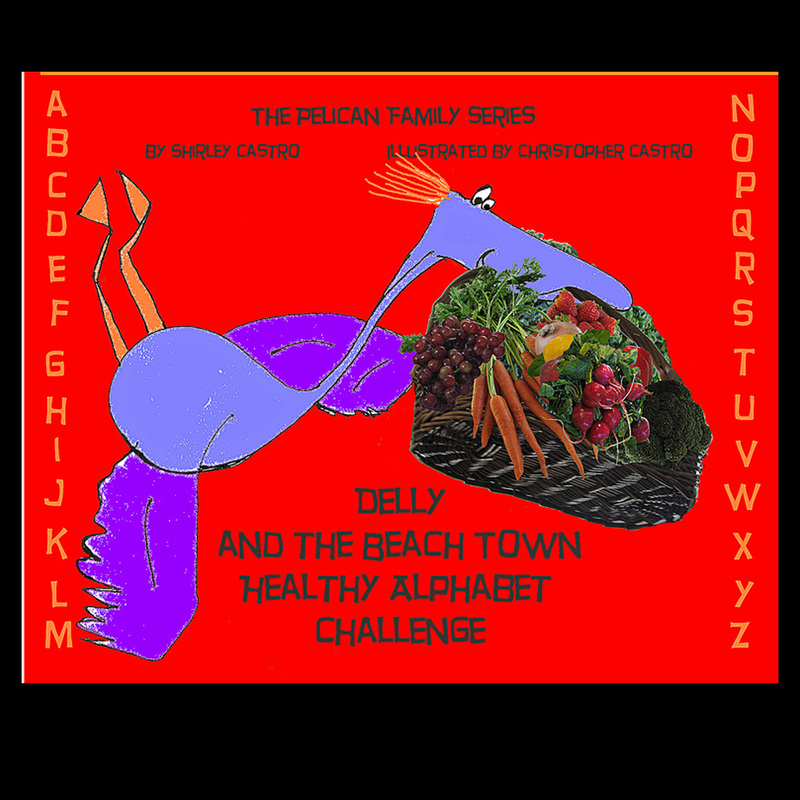 As your child enjoys the pictures and reads or follows along with Pelly and Melly Best Friends, there are 9 major points of friendship to highlight throughout the story and build on and reference with your child to help them grow healthy behavioral skills. Friends talk to each other. Friends recognize each others’ needs. Friends are kind to each other. Friends get help for friends. Friends share their feelings with friends. Friends are proud of each others’ accomplishments, and tell others about them. 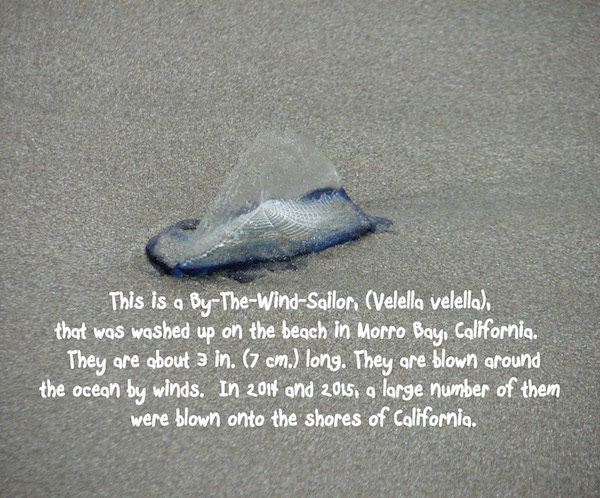 Your child will love the fun and colorful illustrations along with the real photos to compare and contrast. Read this book for an entertaining example of friendship or enjoy one of the many points in the book to further discuss behavior and development that will forever benefit your child’s life. Follow our Social Media (links at the top and bottom of the page) for parenting tips, reading and child development resources, and nature appreciation to share with your child.